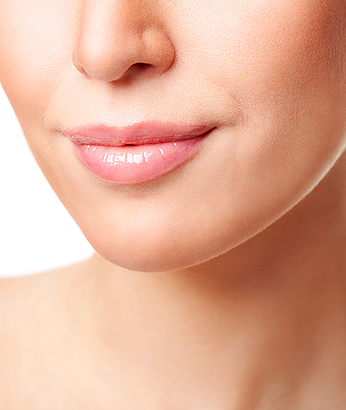 Restylane® is FDA-approved non-animal derived hyaluronic acid filler substances. Hyaluronic acid is a normal constituent of our bodies, It is very safe, non-allergenic filler. It is used for treatment of lines, folds, wrinkles, scars, and it is the only filler that is FDA approved for lip augmentation.